I know I’m 21 days late but Happy New Year! I hope everyone is off to a great start so far! I have some big plans for the blog with FYI Prom Project (more details coming soon), new interviews, blog work with local magazines, and styling a local news anchor. Exciting, huh!? This post I want to give you the dets on my hair! 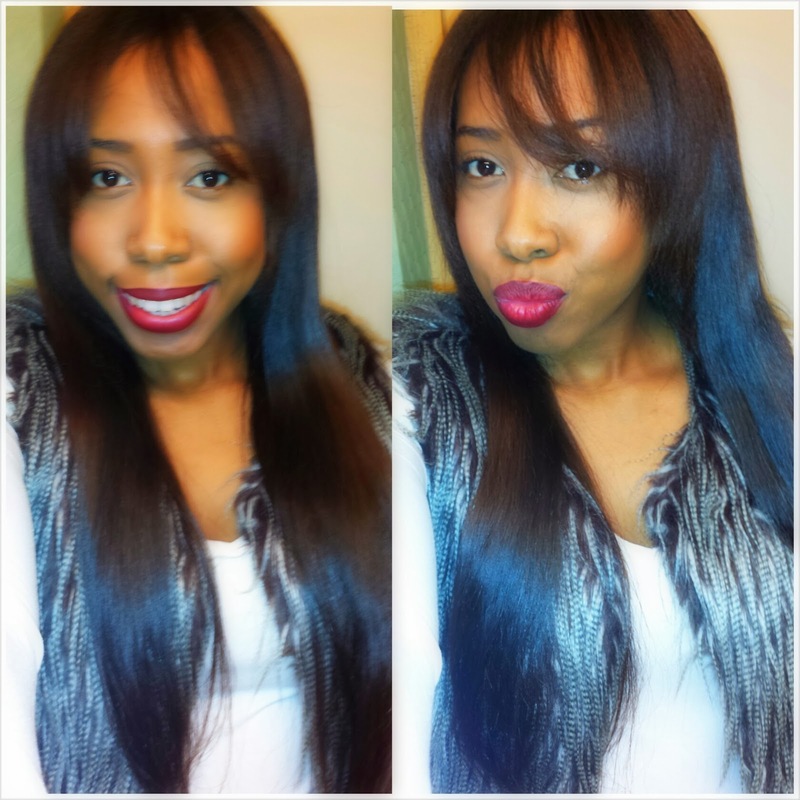 I have been rocking this same sew-in since the first week of November! This hair is sooo good, plus I’ve been doing good with the up keep on my leave out that many people can’t tell it’s been up so long! I should have done a hair post a while back, but better late than never! This hair is from Brazildazzle. 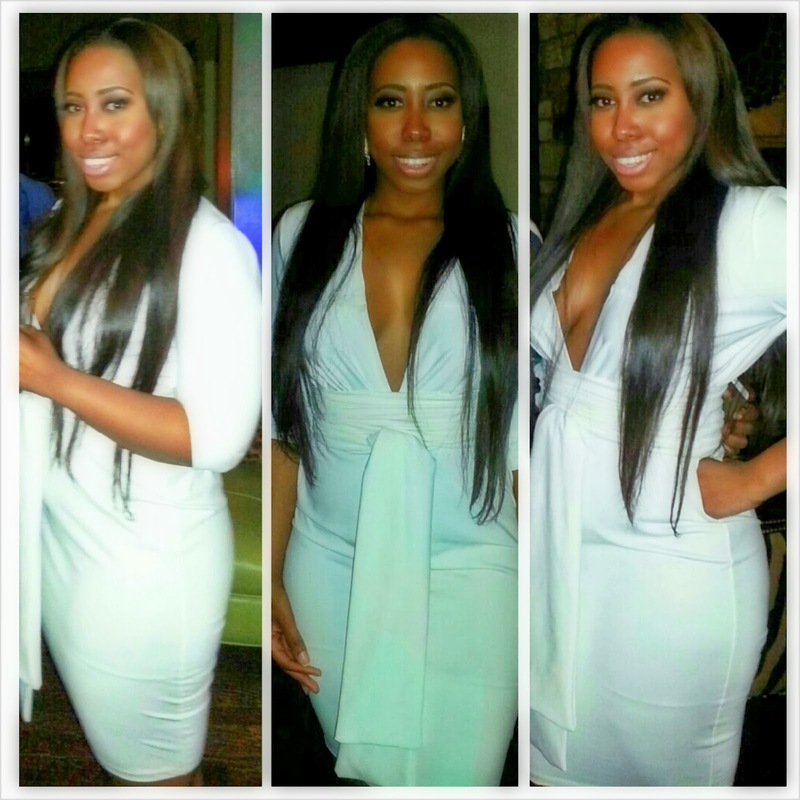 I have Peruvian big wave in a 24”, 22”, and 20” (3 bundles). I decided to get Peruvian hair because I heard that it’s a better texture. You know what, it is! This hair is like BUTTER! Lol. I’m not usually into silky smooth hair considering that I leave some of my hair out. I wanted something smooth for my event. It was not hard to blend my hair at all! I I can’t believe that it is so smooth and I don’t have to put product on here at all. This is the longest length I’ve ever had in my life! I was skeptical about having hair this long but it’s been fun! Lol. 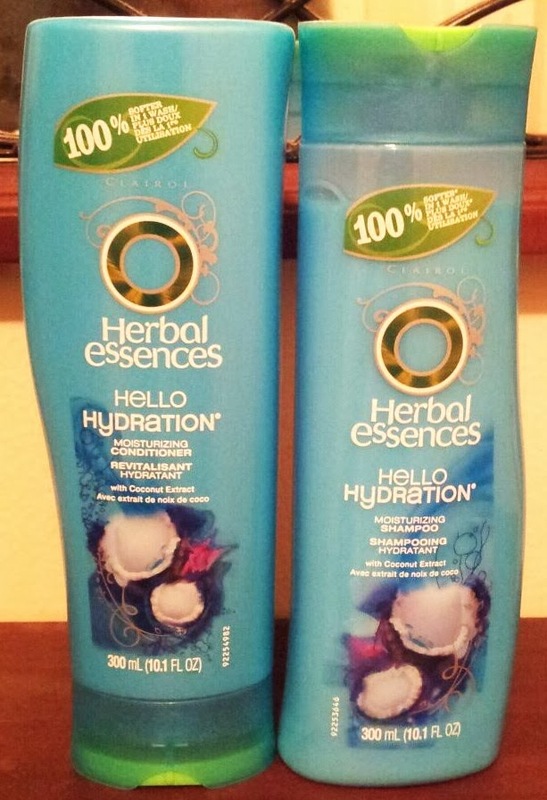 As far as products, I used the same shampoo and conditioner that I had with the Brazilian hair, the Herbal Essence Hello Hydration. I did use the Moroccan Argan oil once but I did not like they way that it make the hair feel. This hair is best if it is product free, and a fresh wash and flatiron will bring the hair back to life! Below are some different hairstyles that I’ve rocked so far. 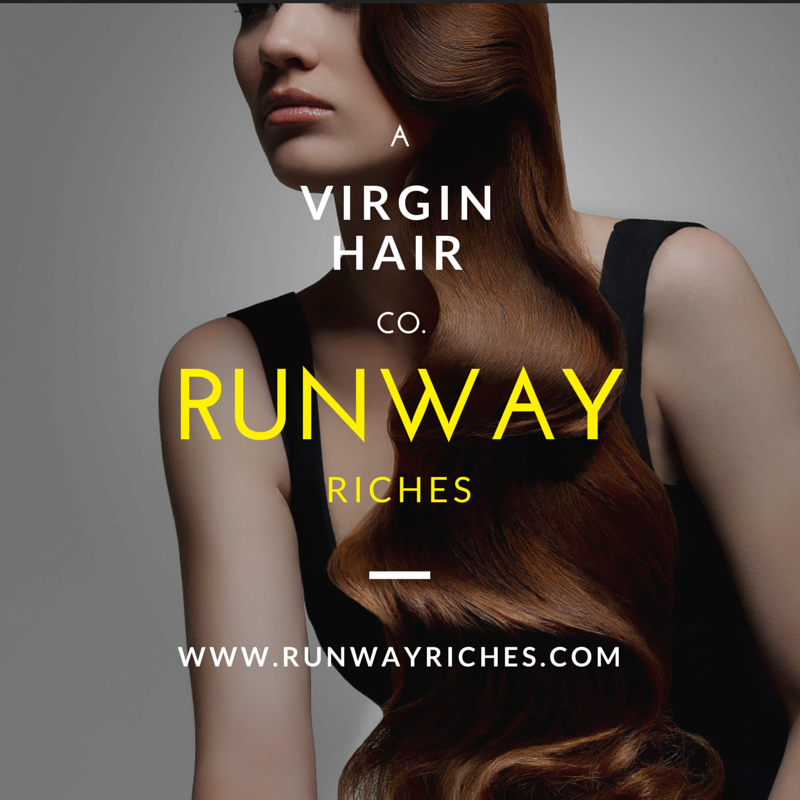 -I did experience some shedding; the weft of the hair was only cut once. -If I curl the hair with my curling iron, the curls do not last long. 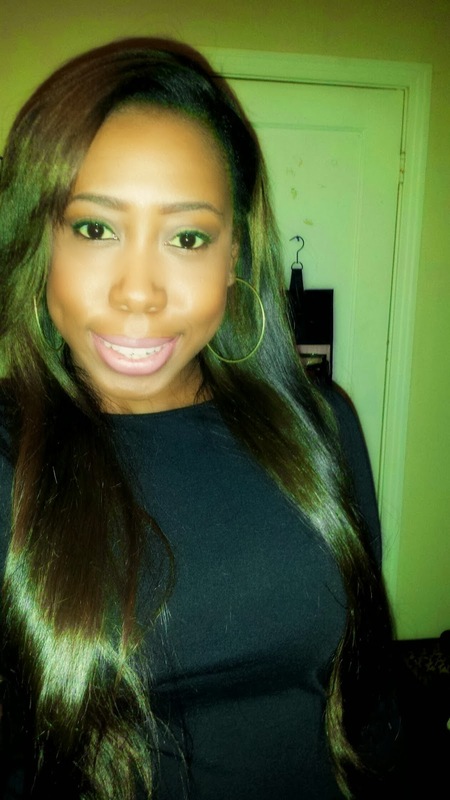 For long lasting curls I used flexi rods or the curling wand. 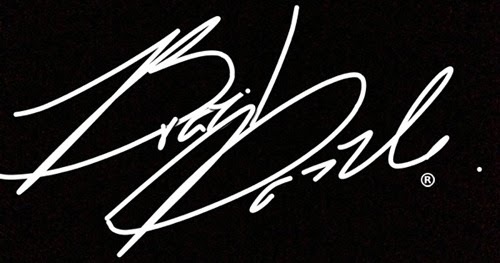 Would I purchase from Brazildazzle again? Yes! If you have any questions, please comment below or you can email me at fyi_forever@yahoo.com.